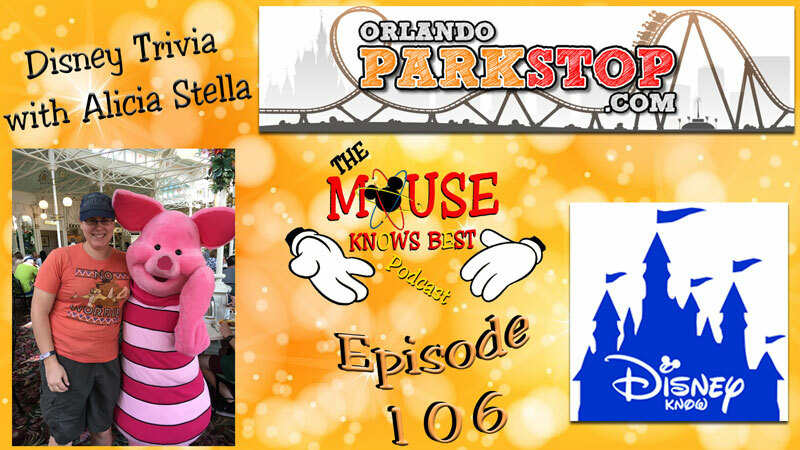 EMH Episode 106 - "Disney Know That..." - Join our hostes Jenn, with Jared, Elizabeth, Justin, and Joe as we visit with Alicia Stella from Disney Know & Orlando Park Stop and find out what we don't know about Disney Triva... Put on your thinking caps! Thanks for listening. Alicia has been visiting theme parks since the age of 3, has an incredible knack for memorizing park maps, loves theme park renovations and cannot wait to ride something new. 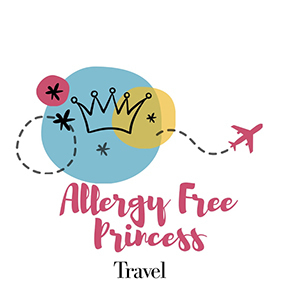 Her years of experience, both working at and exploring theme parks, allows her a unique perspective for helping others plan their park visits. She can often be found taking video of construction sites and riding roller coasters around the Central Florida parks!